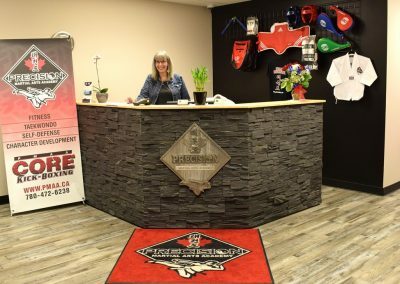 Proudly celebrating 22 Years and our NEW LOCATION at 105, 15 Circle Drive in St. Albert, Alberta. 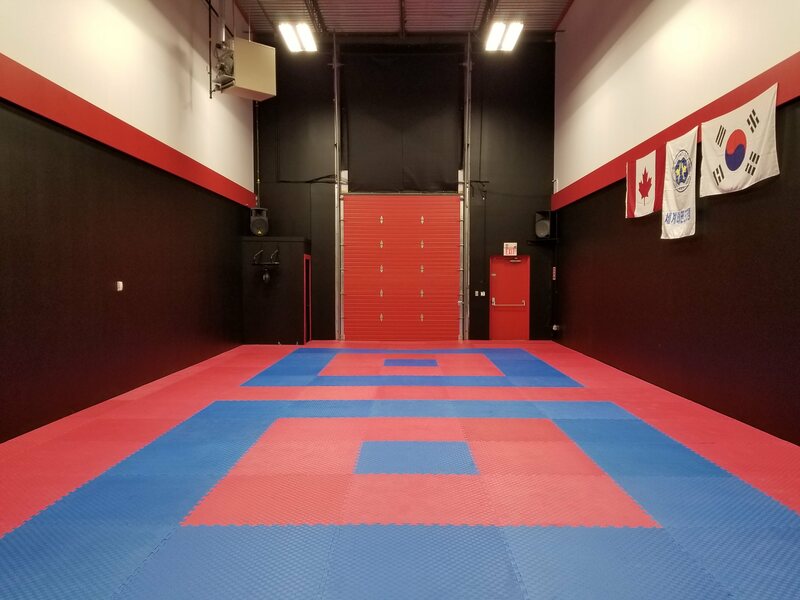 Fitness Foundations Inc. (FFI), operating as Precision Martial Arts Academy (PMAA) has been providing professional, progressive, and dynamic Olympic Style World Taekwondo, Martial Arts, Self-defense and Fitness Instruction throughout Alberta since 1996. 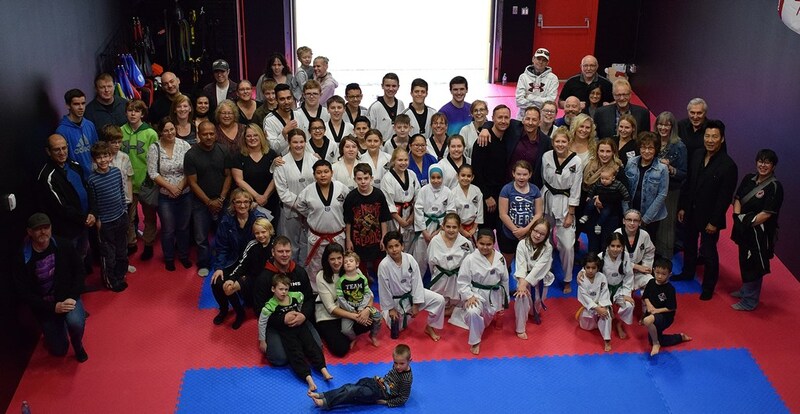 PMAA is owned and operated by Master Derek Sadler, ChPC, PFT, NCCP, now proudly located in St. Albert, Alberta. He has been in the fitness industry for over 26 years, specializing in group fitness and exercise classes (adult & children), one-on-one/small group personal training, and dry-land/sports performance training. In 2014, Master Sadler was given the prestigious designation of Chartered Professional Coach (ChPC) from the Coaching Association of Canada (CAC). 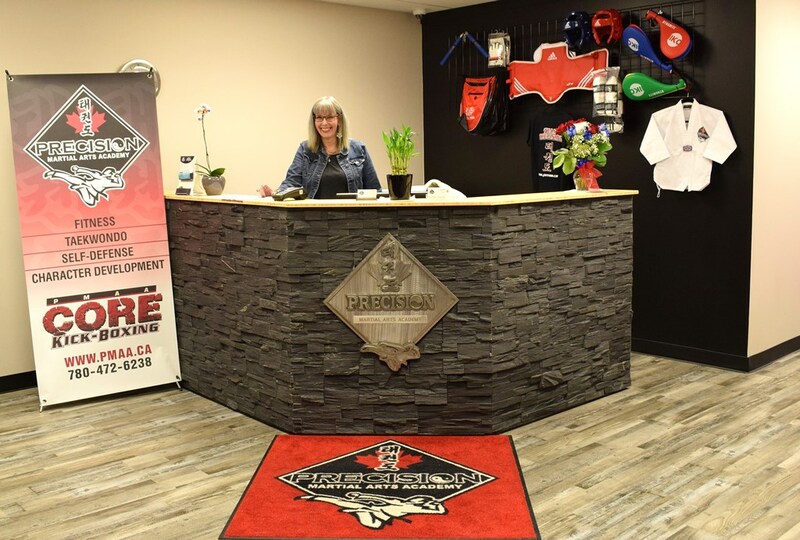 Master Sadler is a World Taekwondo 7th Dan Black Belt in Taekwondo and a Taekwondo Canada Certified Coach Developer with 35 years of martial arts education and experience. 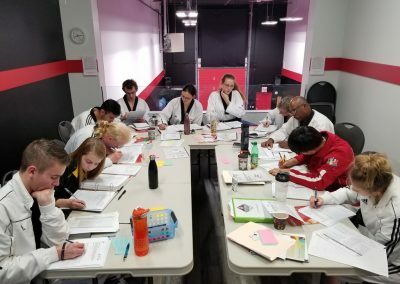 Instructors at PMAA are certified Black Belt Professionals who constantly strive to expand their knowledge in all areas of fitness and martial arts and are personally mentored by Master Sadler. 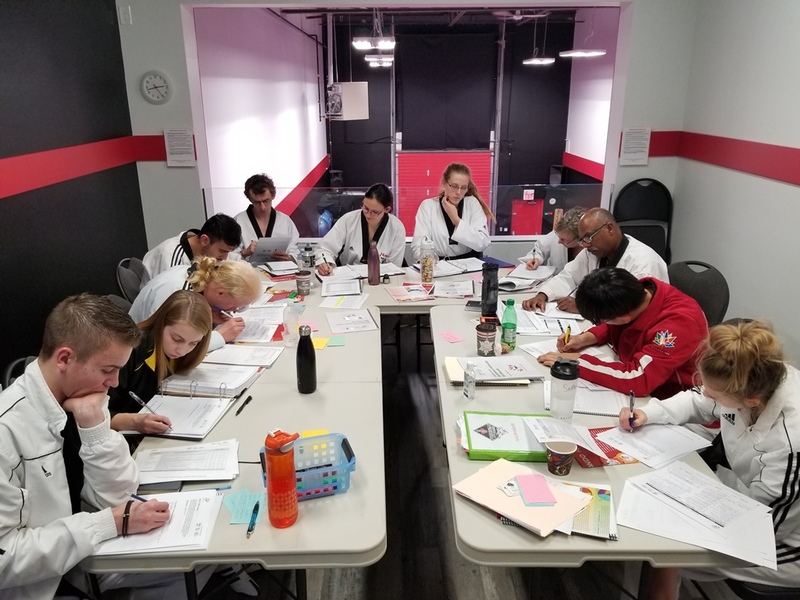 All PMAA Instructors are NCCP certified (National Coaching Certification Program) and Taekwondo Canada AI (Assistant Instructor) and/or DC (Dojang Coach) certified. This enables them to keep abreast of new developments and has allowed them to teach the application of martial arts movement and techniques with a high level of professionalism, proficiency and safety. 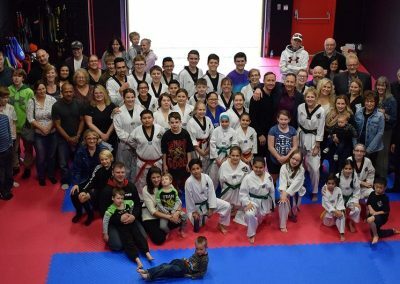 This education and experience is passed on to all instructors and students at PMAA to allow for safe, fun, energetic, and dynamic classes. 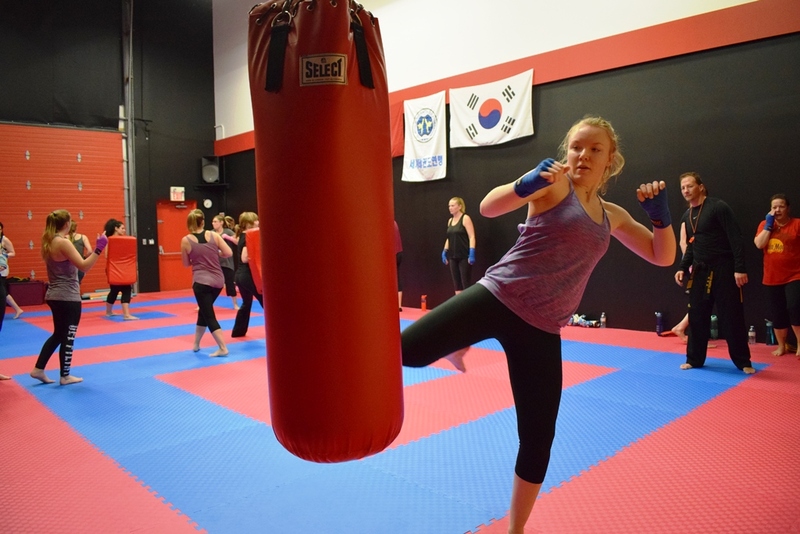 Precision Martial Arts Academy’s instructors share a common goal. It is having the passion, enthusiasm, and pride to be able to teach and help others become successful. Having the ability to motivate and encourage students to challenge themselves mentally, spiritually, and physically, to set goals and to achieve them. Master Sadler and PMAA is proudly featured as the cover story in the March 2018 edition of YEG FITNESS MAGAZINE. Check it out to get an in-depth look at our humble beginnings.